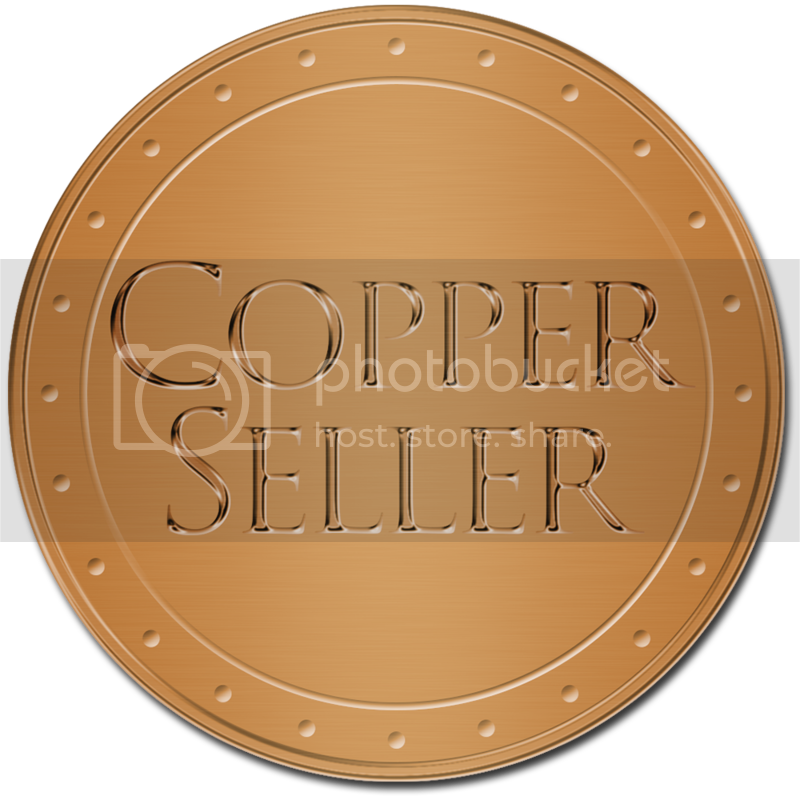 The Sigil System just got to Best Copper Seller level on DriveThruRPG! We couldn’t be more happier and it’s all thanks to all of you! It’s with your support that we’ve gotten the Sigil System this far, and that’s with it only being a Pay-What-You-Want product. To celebrate this milestone for our core system, we’re giving you 50% off The Runed Age with this special discount. We got a lot more mods and supplements planned for the Sigil System, so we’re sure that we’ll be seeing it hit Silver Seller soon! If you haven’t yet gotten your hands on the Sigil System yet, CLICK HERE to check it out.